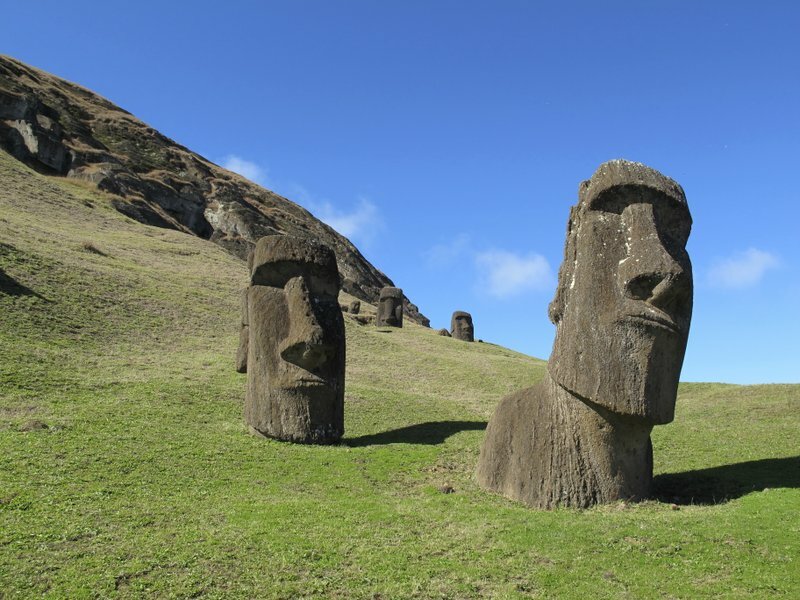 Chile’s government on Wednesday began restricting tourism to Easter Island, which is known for its stunning gigantic stone heads known as Moais. The statues have attracted an ever-increasing flow of tourists to the fragile island in the middle of the South Pacific, stressing its limited resources. [post_ads]Chilean officials have started limiting the number of visits from tourists and non-locals from 90 days to 30 days. Tourism Minister Monica Zalaquett said the measure is being taken now to protect the island. President Sebastian Pinera has fast-tracked a bill that seeks to change Easter Island’s name to Rapa Nui — as residents call the island. Chile annexed the island in 1888. It is about 2,200 miles (3,500) kilometers west of Chile.